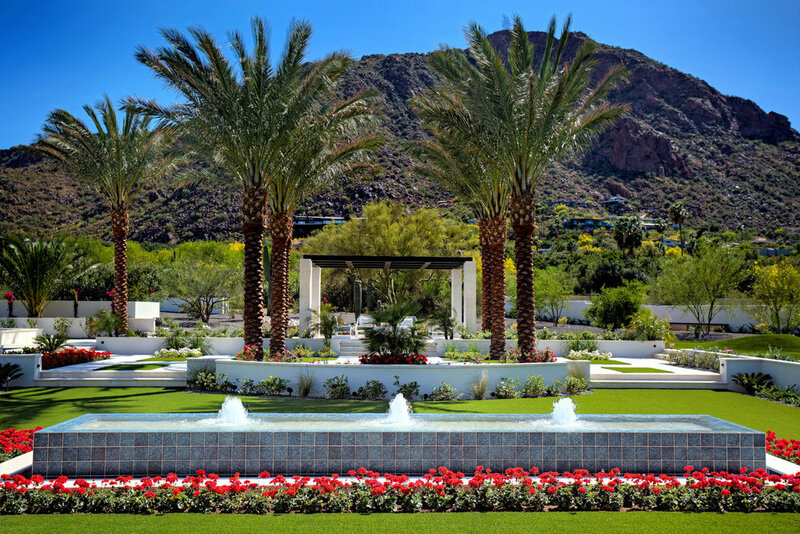 WHAT WILL YOUR PERSONAL BACKYARD OASIS COST? 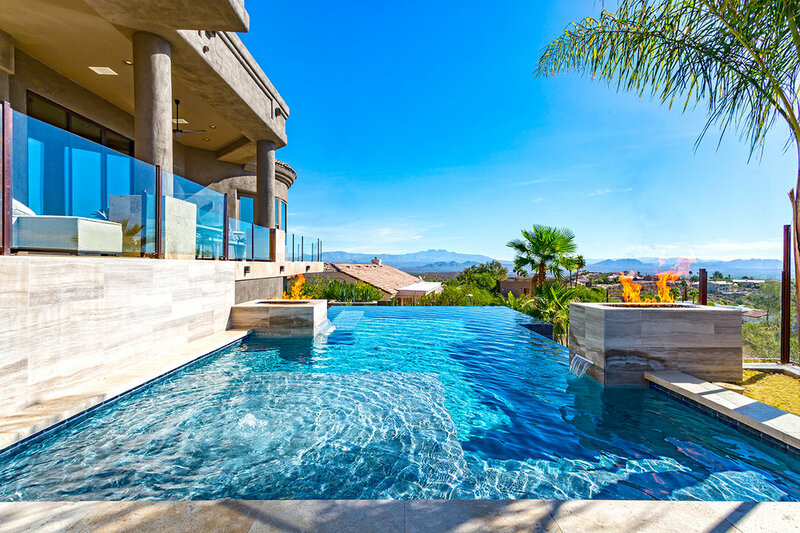 We're often asked how much a particular pool will cost. 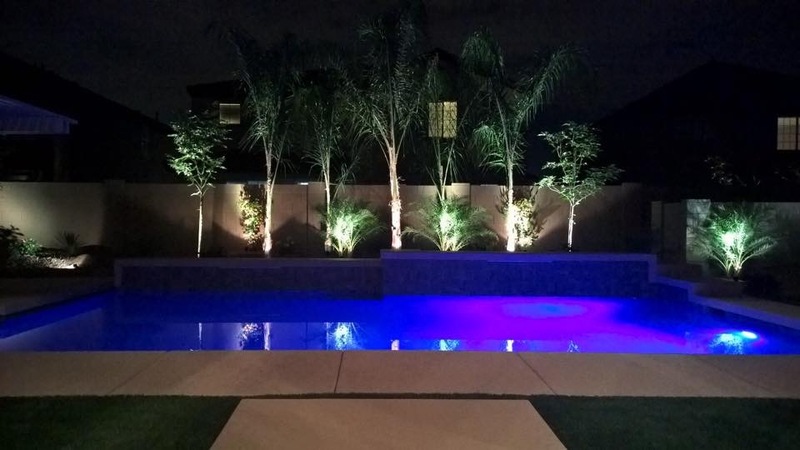 While it's different in every situation, and a free design consultation is the best way to get a true estimate, the ranges below will help you understand what kind of pool might be in your budget. Keep in mind that pools are serious investments, not just in your family, but in the value of your home. 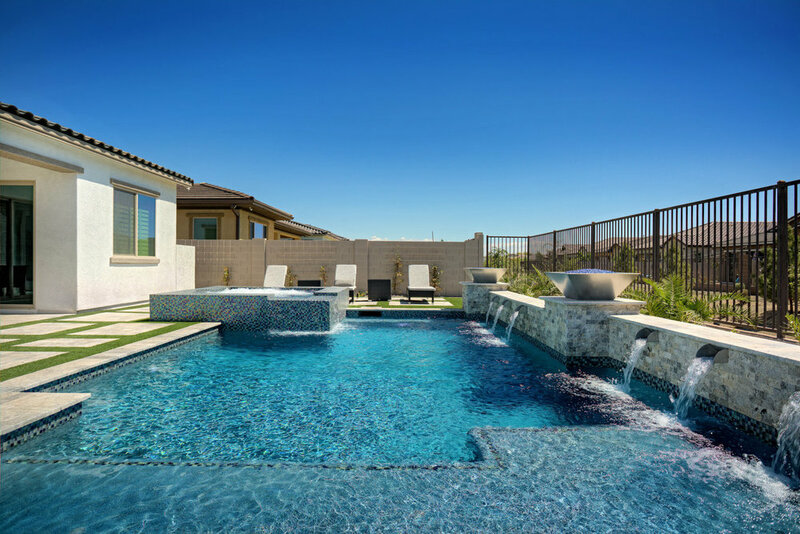 Because they can help increase the value of your home, you're able to get some incredible financing options to help pay for the pool. 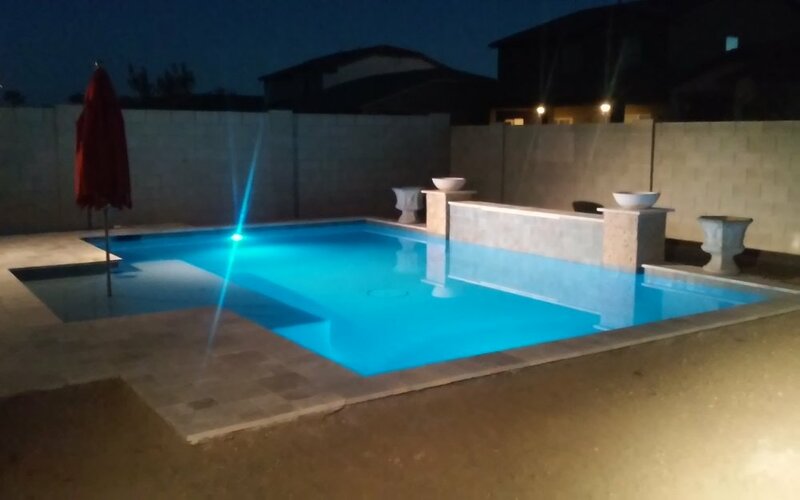 In fact, we work with multiple banks to get you the most financing options of any other pool builder. If you'd like to explore these options, Natalie Doyle, our brilliant financing manager, would love to speak with you. Contact her here. Pricing pools is different than just about anything else you'll buy. The cost isn't just based on the size, features, and style you want. The type of soil in your backyard, utility access, backyard access, and many other factors contribute to the total price of your pool. Because of this, you must understand that the below images are meant as broad ballpark estimates and may not apply to your project. A freeform pool design is exactly that: free-flowing. 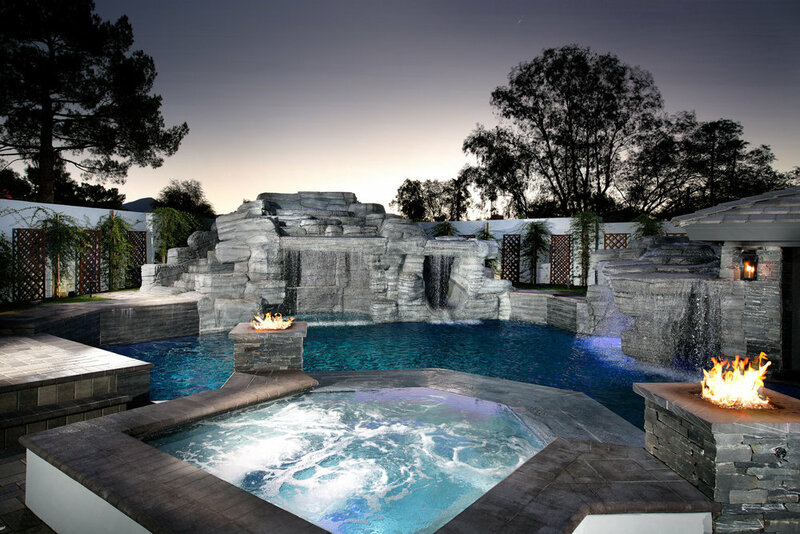 This pool shape generally lacks any defined corners, and oftentimes is made to look like a natural water formation. In this range, you're doing a lot of hardscaping and really creating full environments in your backyard.